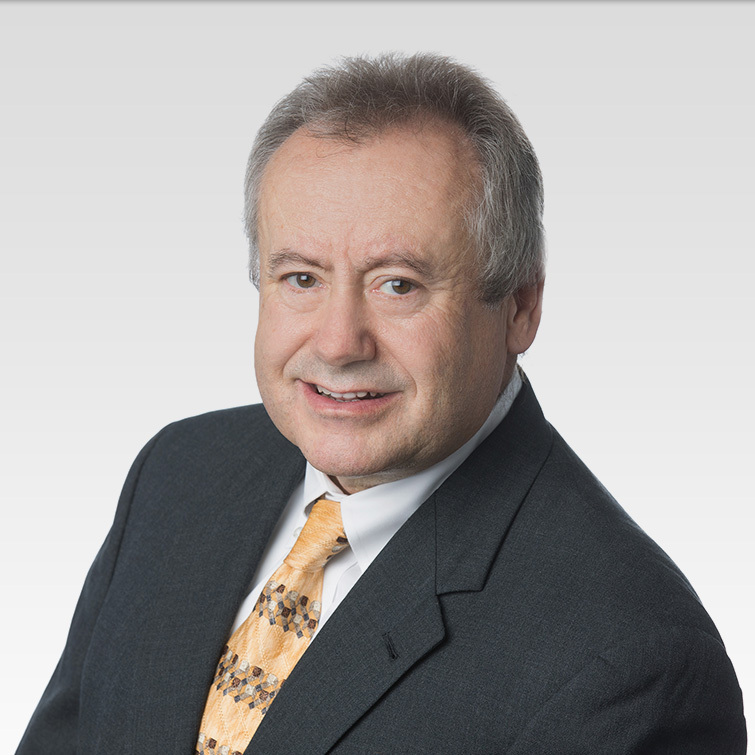 Mr. Pinchak has extensive experience in both prosecuting and litigating patents, trademarks, and copyrights. Practicing in the mechanical and electrical arts, Mr. Pinchak has prepared and prosecuted patent applications in diverse technologies including power driven rotary knives, bar code readers and scanners, medical, automotive and consumer product devices and business methods. Mr. Pinchak’s litigation experience includes representing clients in numerous federal district courts in patent, trademark and copyright cases. Mr. Pinchak also has appellate experience, appearing before the Federal Circuit Court of Appeals, the Board of Patent Appeals and Interferences, and the Trademark Trial and Appeal Board. Reported decisions in which Mr. Pinchak served as lead counsel include: Int’l Seaway Trading Corp. v. Walgreens Corp., 589 F.3d 1233, 93 USPQ2d 1001 (Fed. Cir. 2009); L.D. Kichler Co. v. Davoil, Inc., 192 F.3d 1349, 52USPQ 2d 1307 (Fed.Cir. 1999); Jodi Kristopher Inc. v. Int’l Seaway Trading Corp., 88 USPQ2d 1798 (TTAB 2008); and In re Lundgren, 76 USPQ 2d 1385 (BPAI 2004).